Posted By:Unknown | At:12:04 AM Be the first to comment! 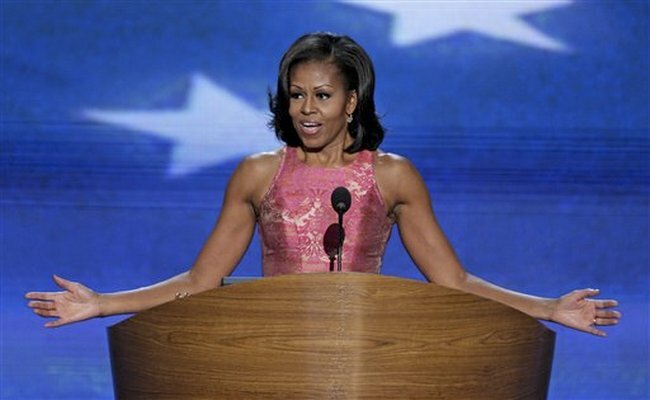 During the DNC, First Lady Michelle Obama gave the speech of her life. She proved what the President has been saying for the longest time, she is the best speaker in the Obama household. This beautiful sista took my breath away. She made me so proud!